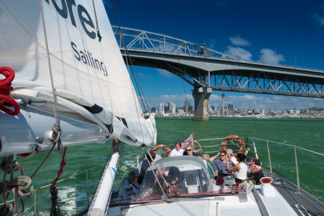 Sail aboard Explore on Auckland’s Waitemata Harbour. 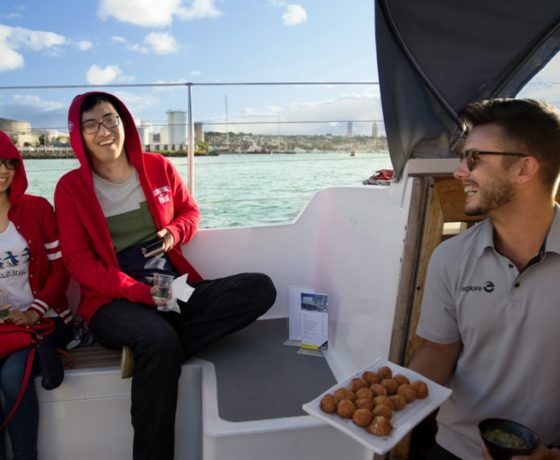 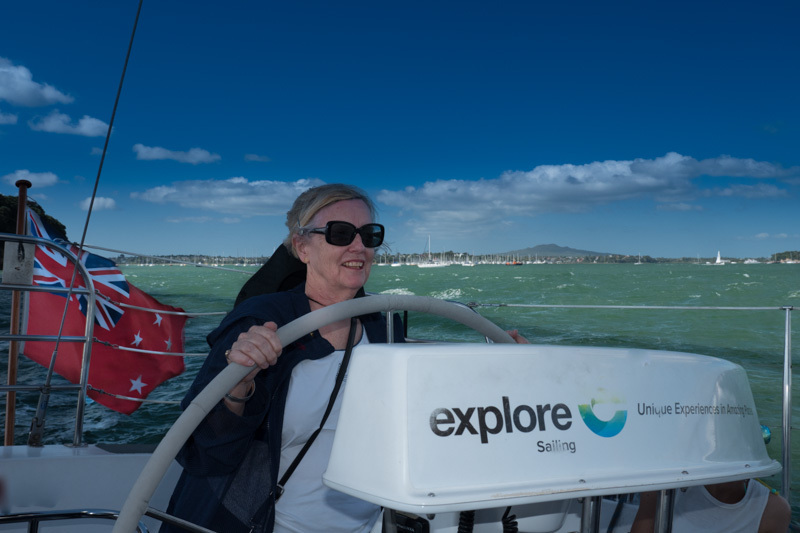 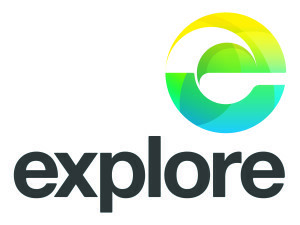 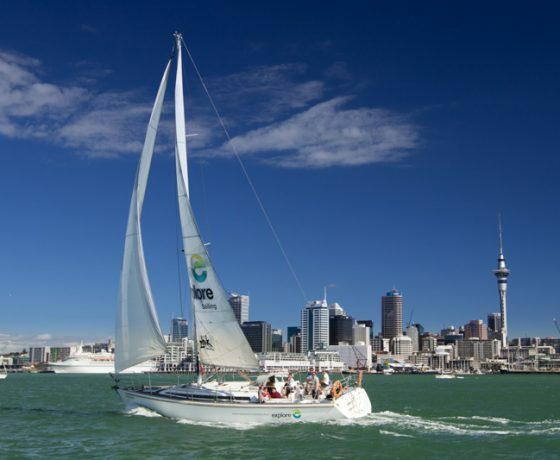 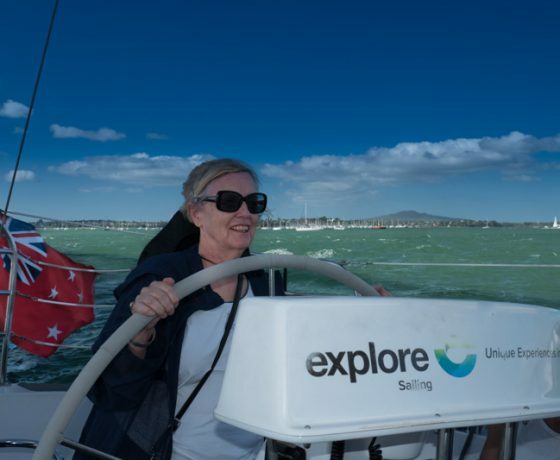 Feel the wind in the air as you view the stunning sights of Auckland from the water aboard the Explore Group’s ‘Harbour Sailing & Dinner Cruise’, sailing the Waitemata Harbour and going where the wind takes us. 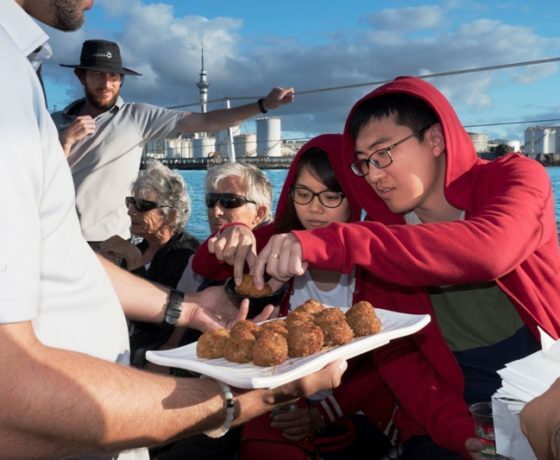 Your experienced crew will tell you about some of Auckland’s unique features and points of interest, as we cruise the Auckland harbour and sail under the Auckland Harbour Bridge. 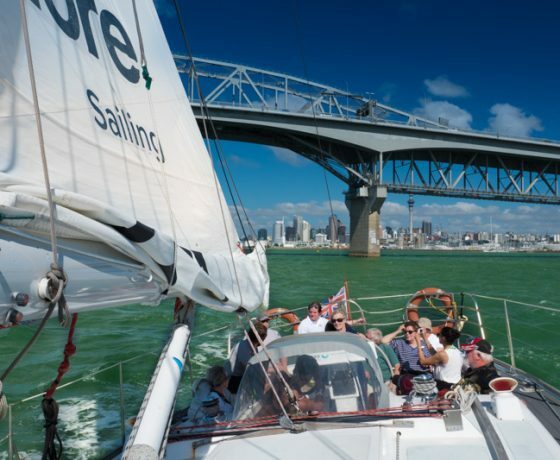 You can participate with the crew in this sailing experience, winch up the sails, take the helm or just sit back and take in the sights of this stunning harbour. 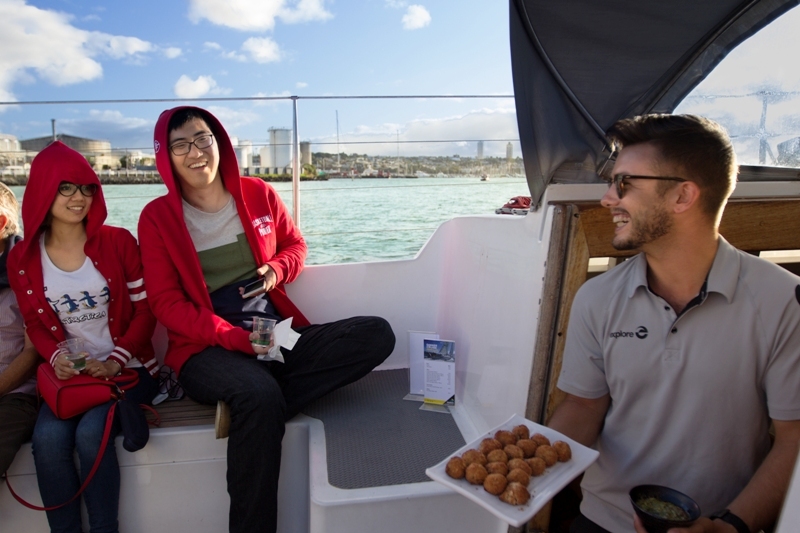 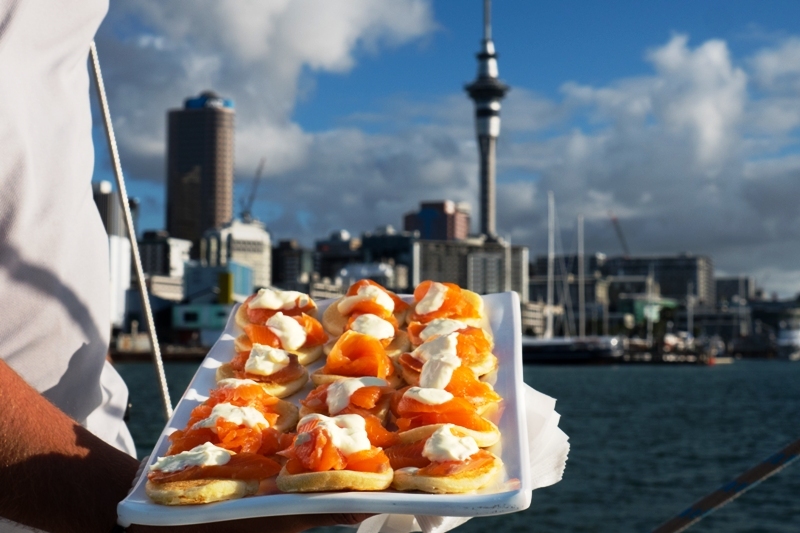 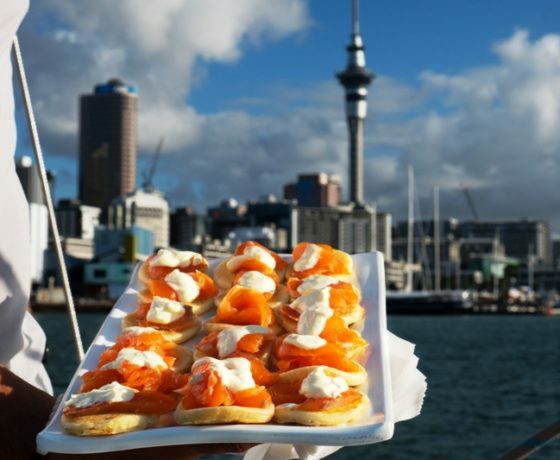 Immerse yourself in Auckland’s harbour setting with dinner on the water. 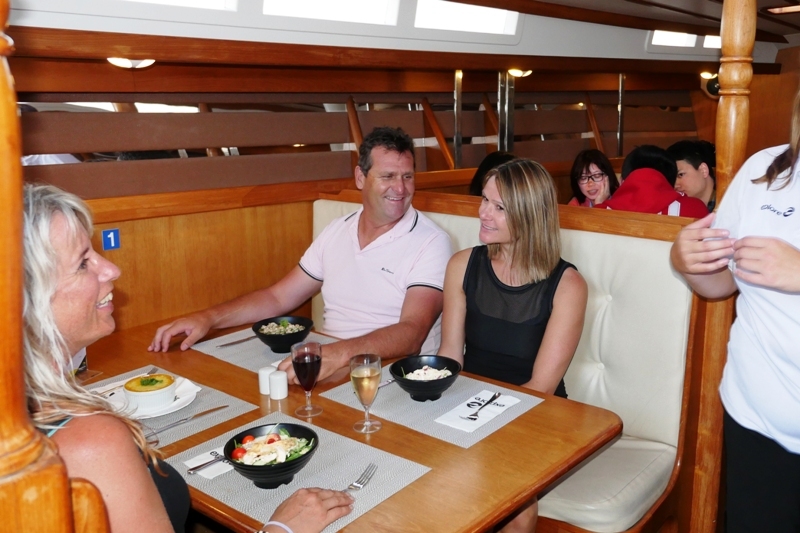 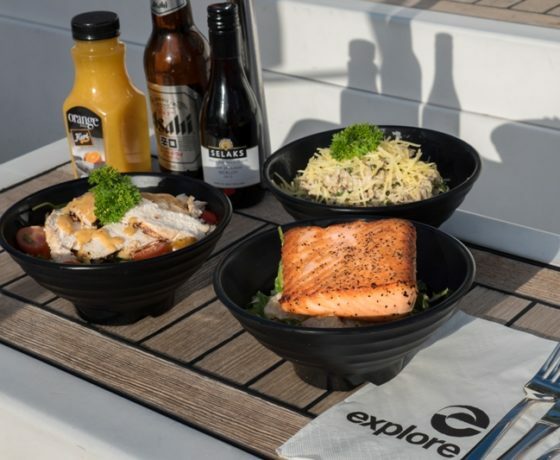 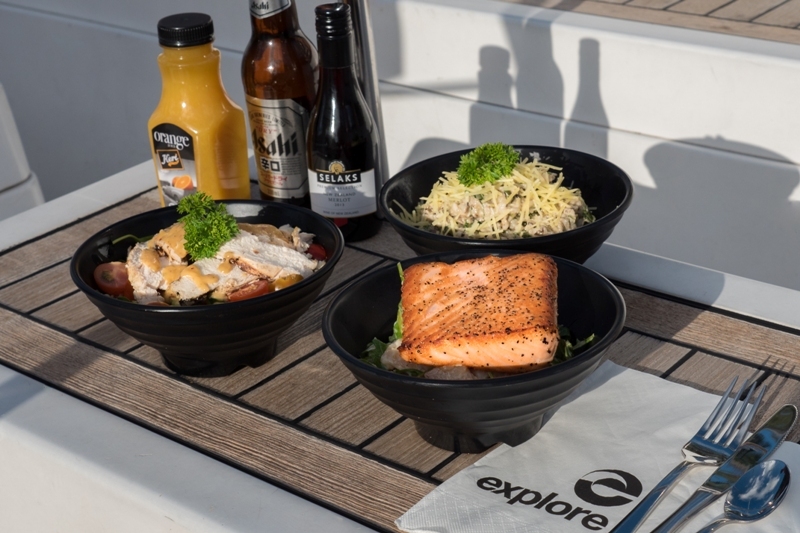 Sit back and relax on our dinner cruise. 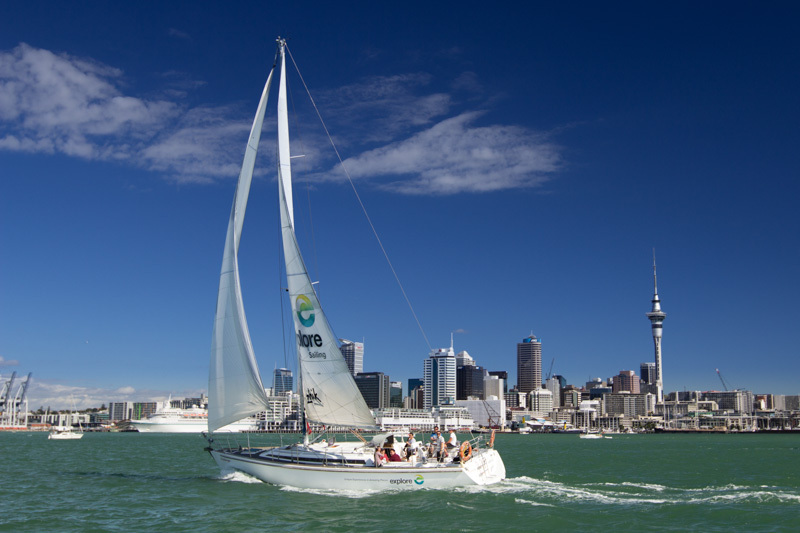 Cruise the inner harbour and glide past the city as it lights up …. 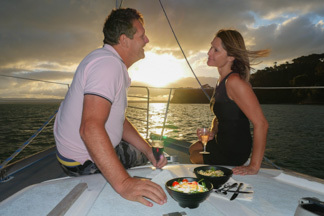 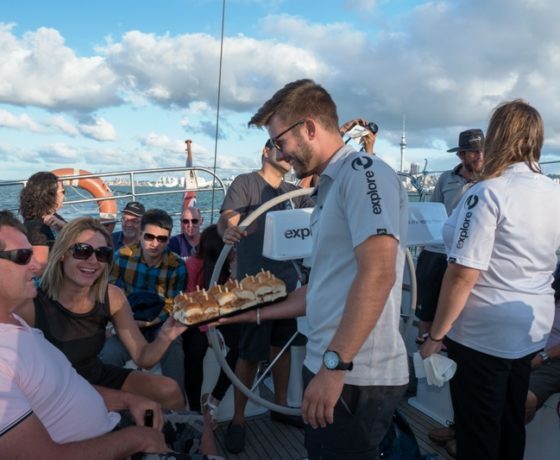 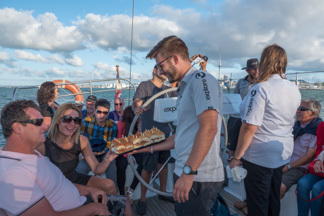 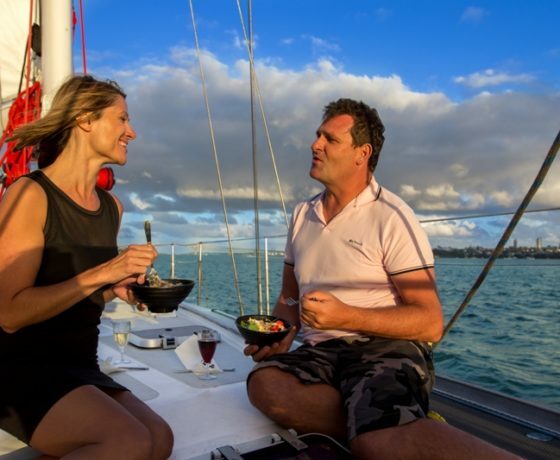 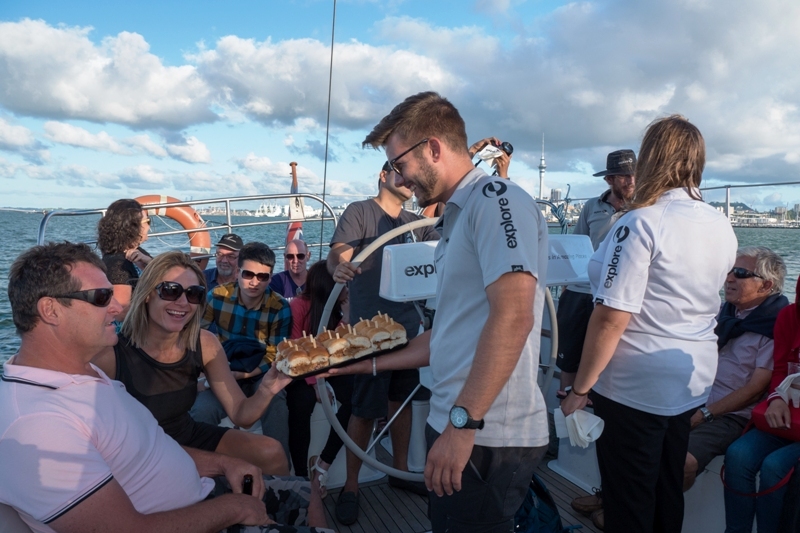 Sailing and dining onboard provides for an unforgettable 2.5 hrs unique evening water dining and sailing experience on the Auckland’s Waitemata Harbour. 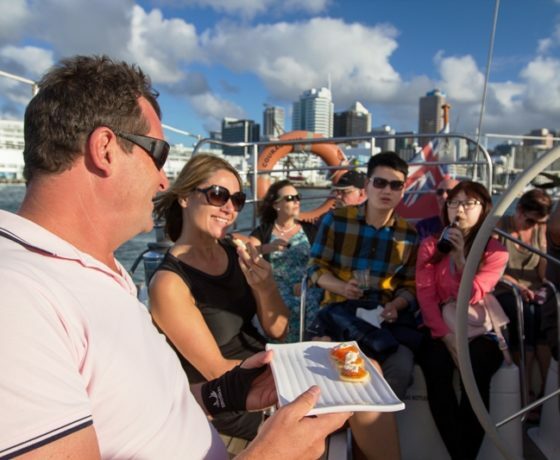 Departing from the Viaduct Harbour at 6.00pm, we hoist the sails, you can partipate with the crew as we set the sails, take the helm or just sit back with a glass of wine whilst taking in the city skyline. 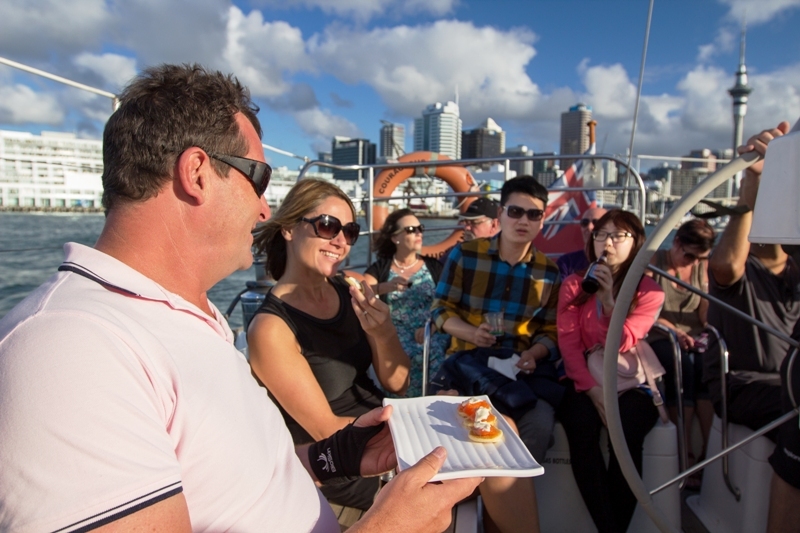 Savour canapés and a drink as you set off towards Westhaven Marina. 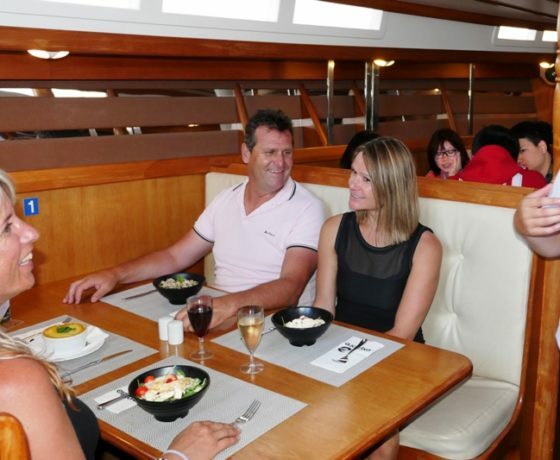 Choose between a formal dinner in the downstairs cabin or take in the iconic sights of the Auckland Harbour while you eat on deck. 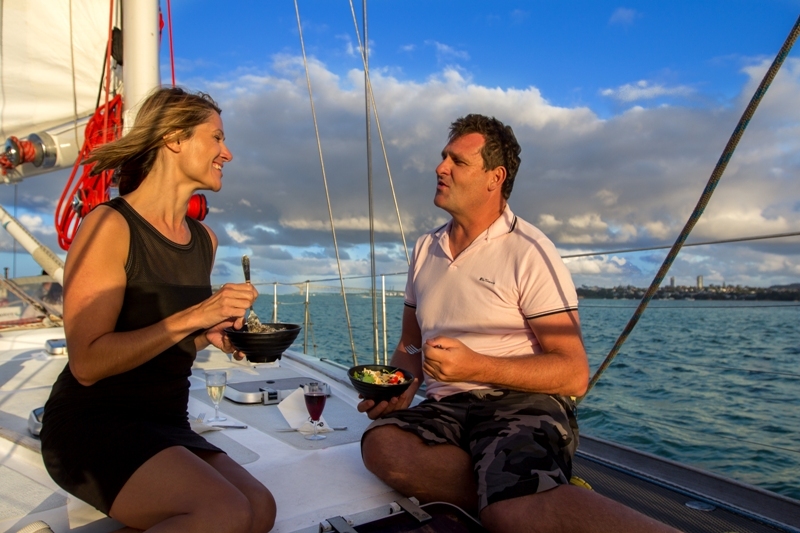 A decadent dessert will then be yours to savour as you set sail. 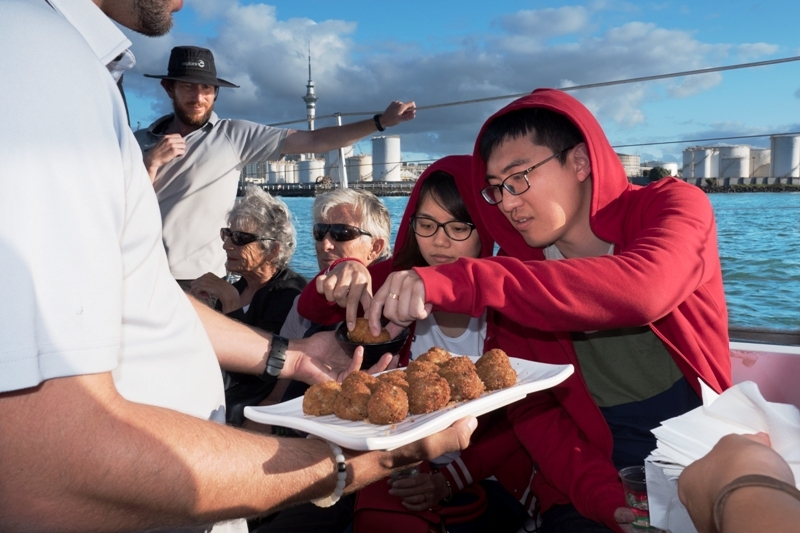 After dinner we set sail again to capture Auckland at the best time of day, sit back and relax with a wine as you pass the harbour bridge as the sun sets the cityscape is lit up with all its lights. 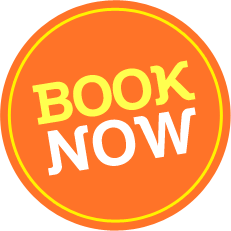 Children must be 5 years of age or older.